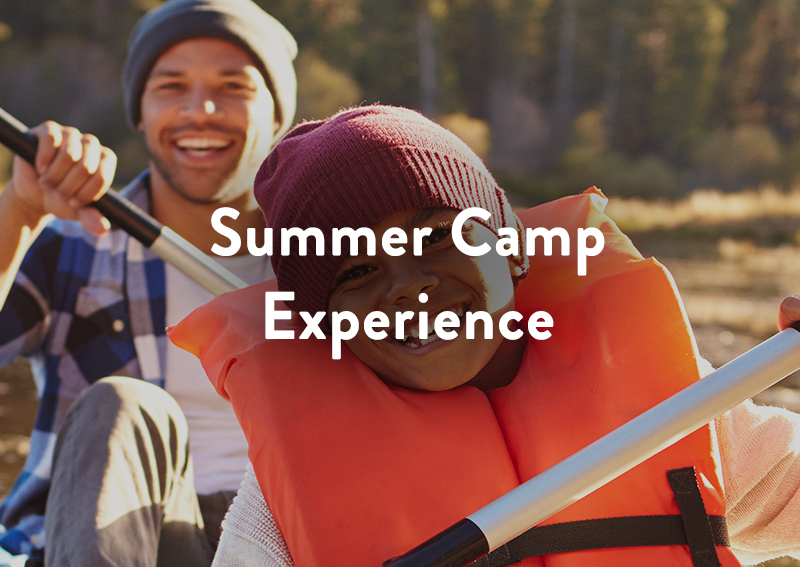 Building on a track record that includes 26 years of camp, and more than 10,000 students impacted, Today’s Youth Matter takes a holistic approach that includes facets of educational pathways, character building, leadership development, spiritual formation and family interaction. We offer four unique settings that build upon one another while also welcoming students at any point in their lives. 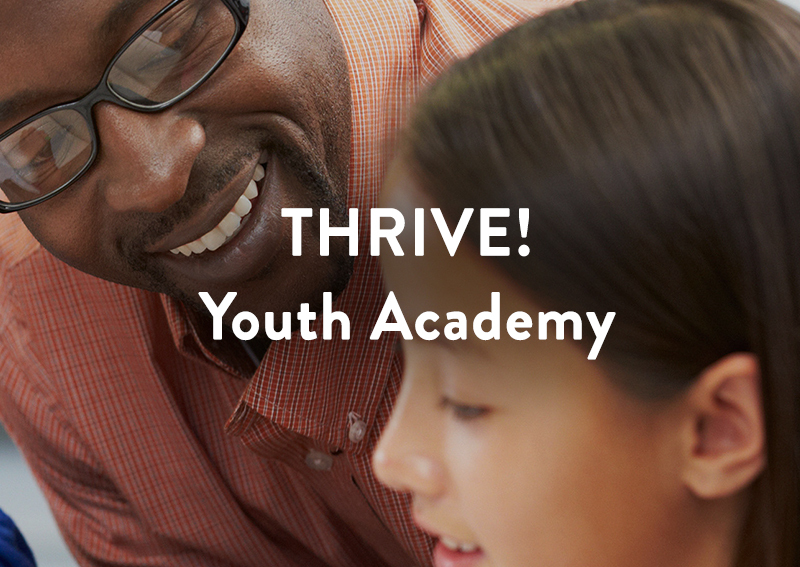 Our mentors, counselors and coaches are trained to meet students right in the often-messy realities they face. 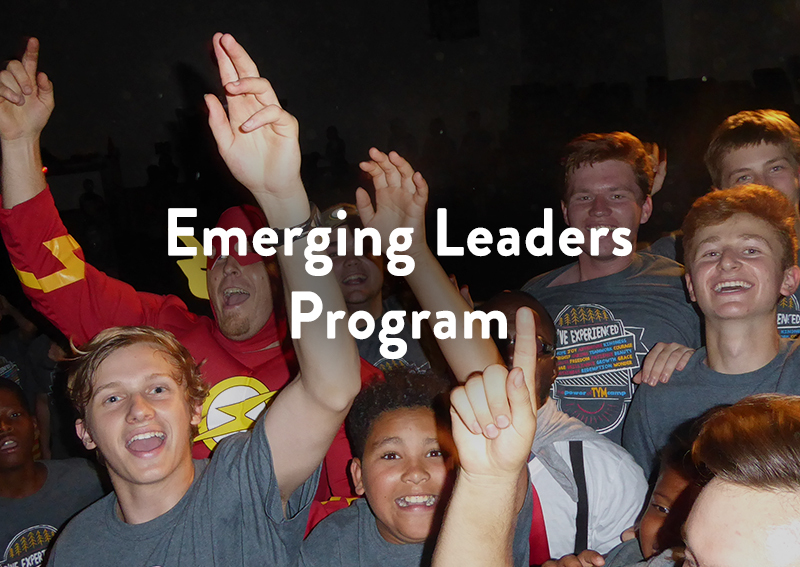 In each experience, students engage with an age-appropriate and situationally-impactful blend of mentorship, life skills and tools to build resilience, character, leadership and a unique growth mindset. Through guiding, teaching, leading and modeling actions, students are encouraged to thrive, not just cope, and discover their true potential. At the center is Christ. For many students, after school is being home alone or spending time on the streets – both known contributors to risky behaviors. THRIVE! replaces that time with regular, productive interaction with mentors, peers and community partners who genuinely care about them and their families. 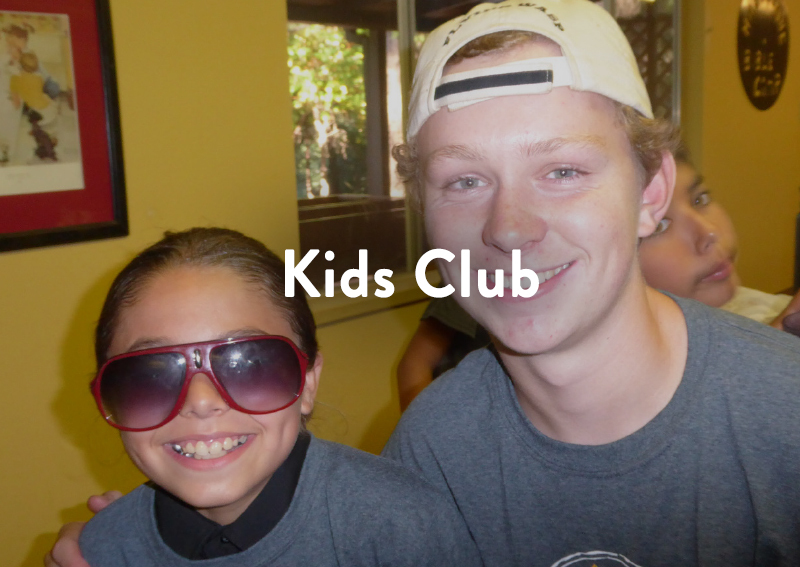 Kids Club focuses on introducing children to Christ and helping them apply his teachings to the issues they face in their everyday life. Our leaders utilize recreational and even comedic approach to interacting with children, including creative games, music and activities.